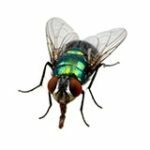 Flying insects can often be more than just irritating. 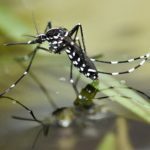 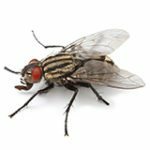 From spreading filth and disease, to irritating bites and rapid reproduction, flying insects can become a larger problem if left untreated at your facility. 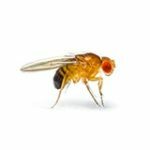 Click below to learn more about the flying insects that commonly infest commercial properties.